Join Taylor Ellwood of Magical Experiments as he and Courtney Weber discuss how to create a relationship with Deity. We'll be looking at Courtney's book Brigid: History, Mystery and Magick of the Celtic Goddess as an example of how to create a relationship with Deity. 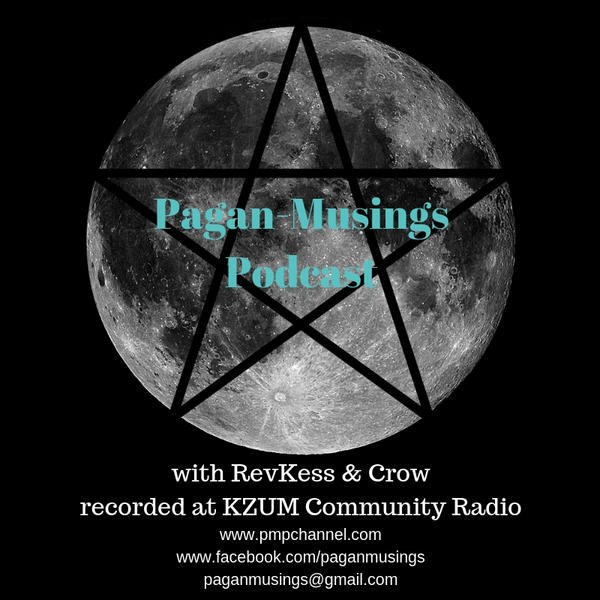 We'll discuss what the Pagan practitioner needs to do to cultivate such a relationship and explore what componenets create and maintain the relationship with deity.